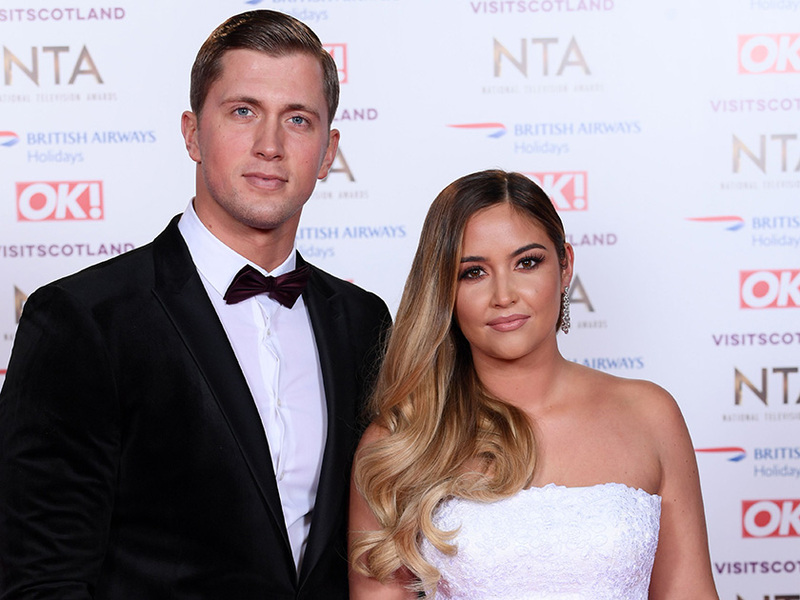 Jacqueline Jossa is rumoured to be going through a rough time with her husband Dan Osborne. But it looks like she’s keen to forget the drama as the former EastEnders star took a trip to the hairdressers yesterday. Taking to her Instagram page, 26-year-old Jac shared a selfie which reveals her new blonde locks perfectly styled in loose waves. Looking down the camera lens, the telly star looks amazing as she pouts up a storm for her 1.5million followers. 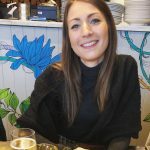 See the photo HERE! ‘New hair @nevillesalon @senizalkancolour @makeupbymikey,’ the previously brunette actress captioned the snap. ‘Didn’t think you could get anymore beautiful tbh, but wow you look bloody gorgeous girl X,’ said another. After her pamper session, Jacqueline spent a cosy night in with the two daughter she shares with husband Dan. 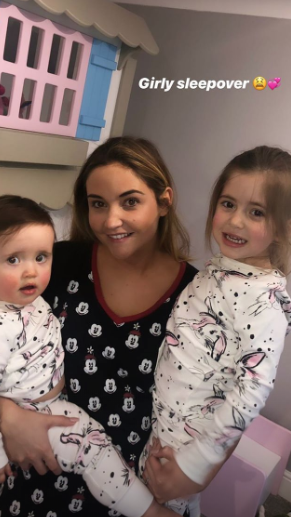 Sharing another snap on Instagram which sees the star cuddling up to her little ones in PJs, she simply wrote: ‘Girly sleepover’. Jacqueline’s new look comes following a rumoured fall out with TOWIE star Dan, 27, last month after he reportedly kissed Love Island star Alexandra Cane – something which he denies. The couple are said to have had a huge bust up, with Jacqueline allegedly ‘furious’ at her husband in the wake of the rumours. A source has since told The Sun: ‘Dan and Jacqueline wanted to fix their relationship, but it’s been really tough.